A beautiful notepad with 25 pages that can be ripped off to reveal an identical page design. The notepad has a hardboard base to keep it sturdy. 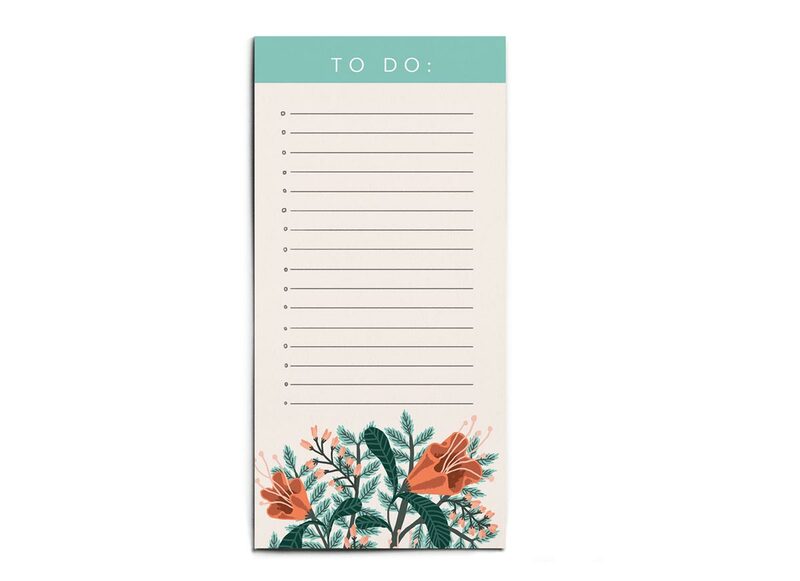 Great for jotting down those phone messages, notes, lists and ideas!